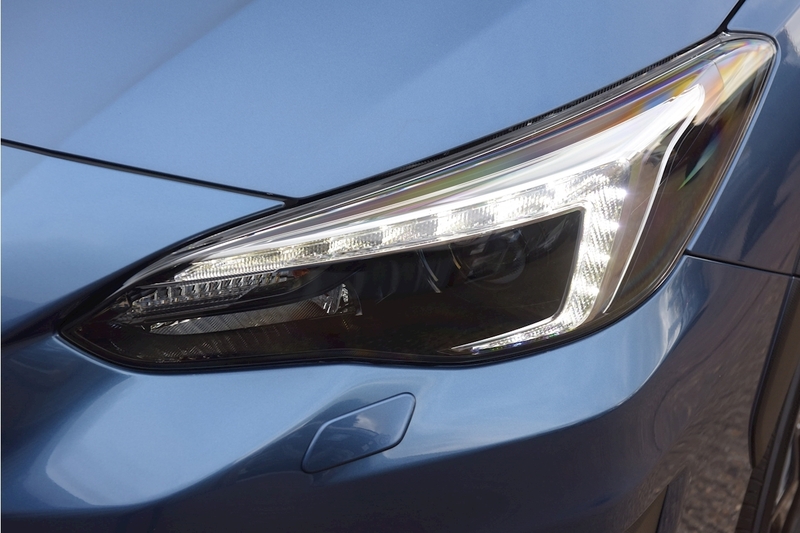 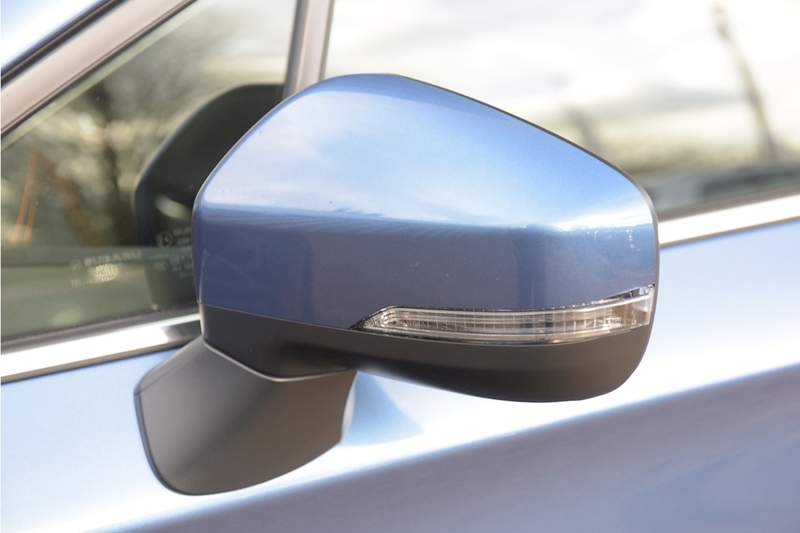 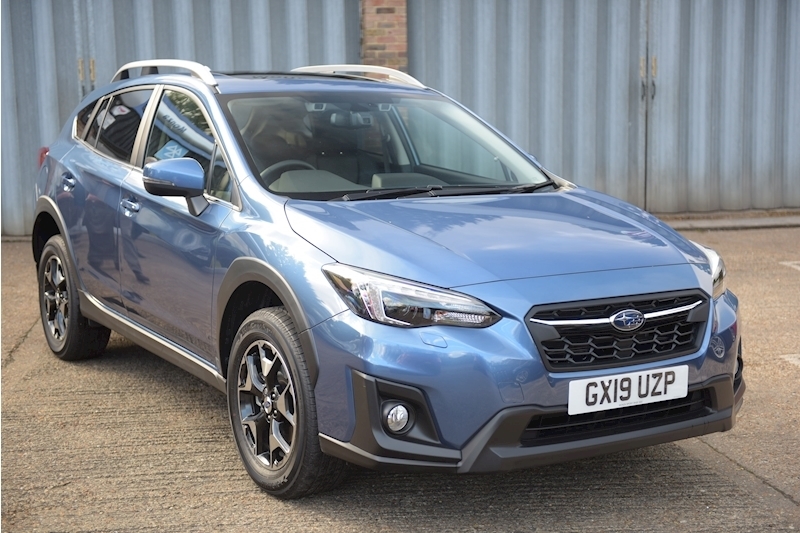 The all new 2019 Subaru XV is Euro NCAP's safest family car and features a host of cutting edge safety features including Adaptive Cruise Control , Emergency Collision Braking , Blind Spot Detection , Colour Reversing Camera and Lane Sway and Departure Warning Systems . 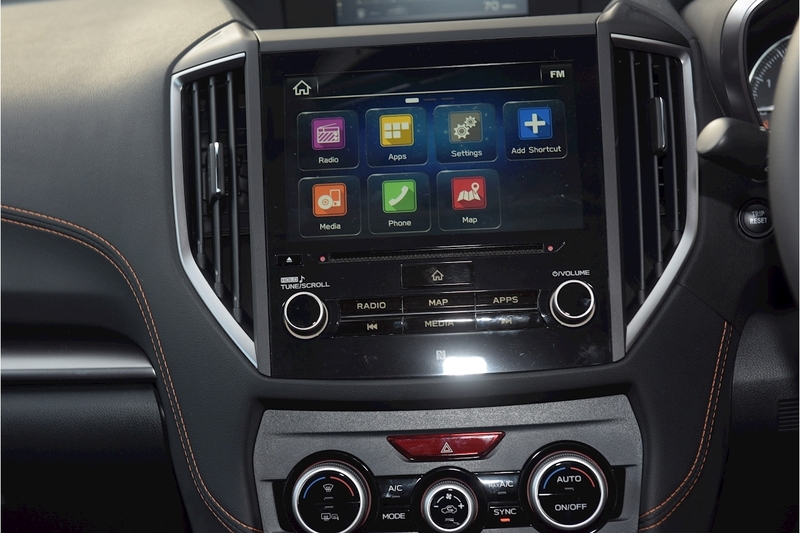 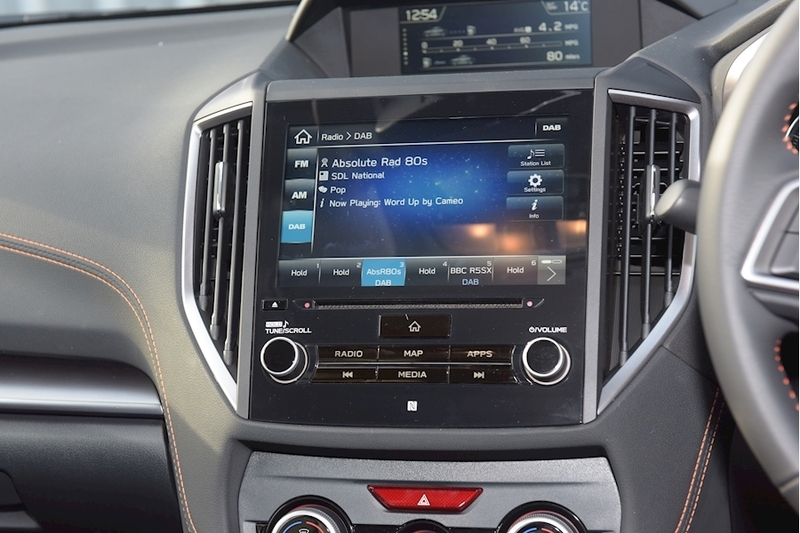 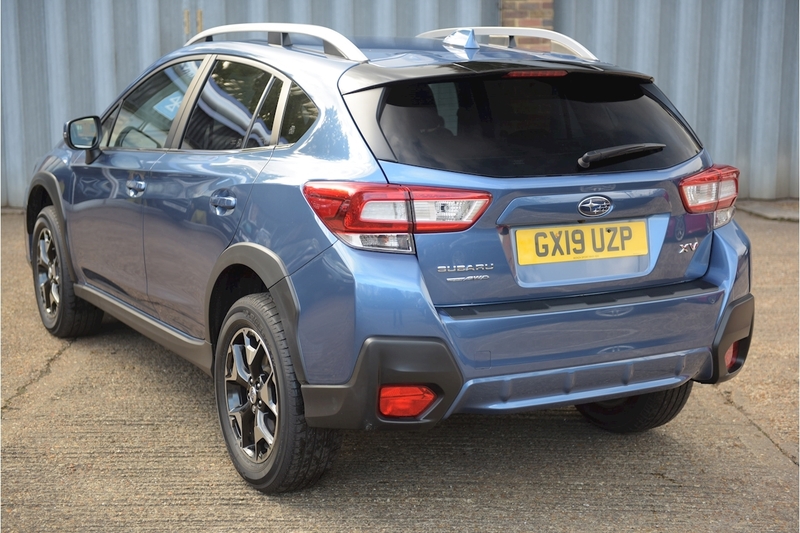 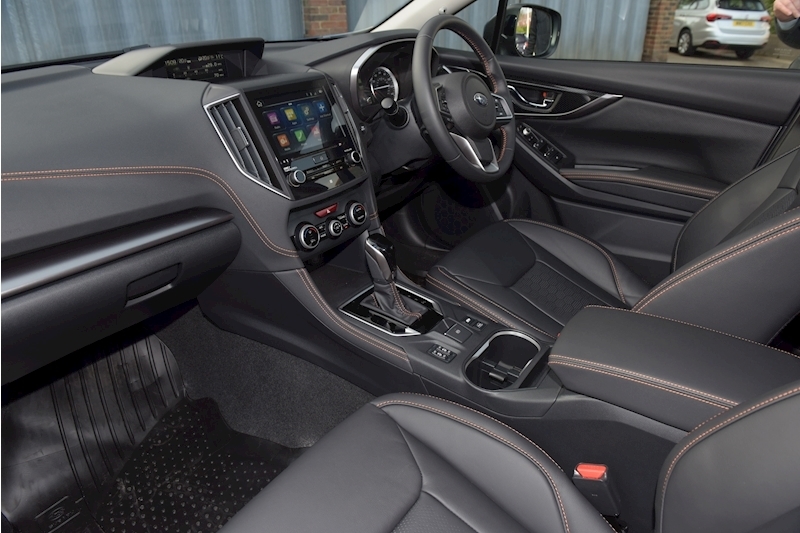 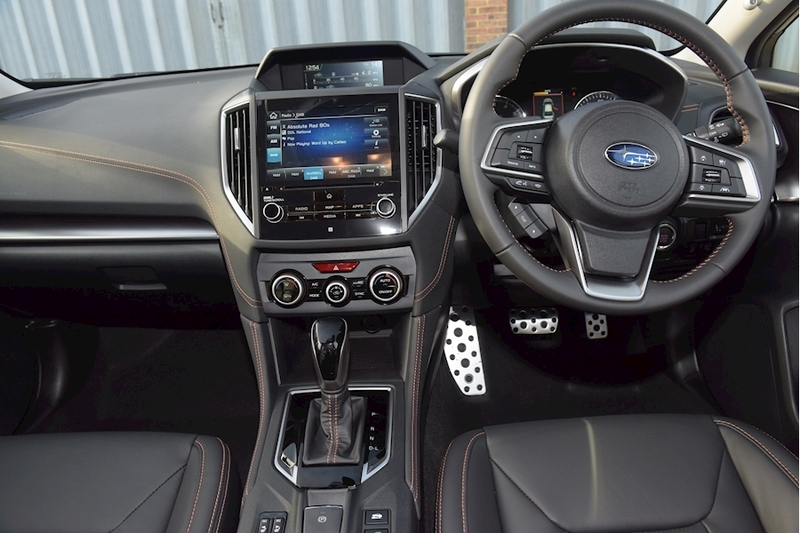 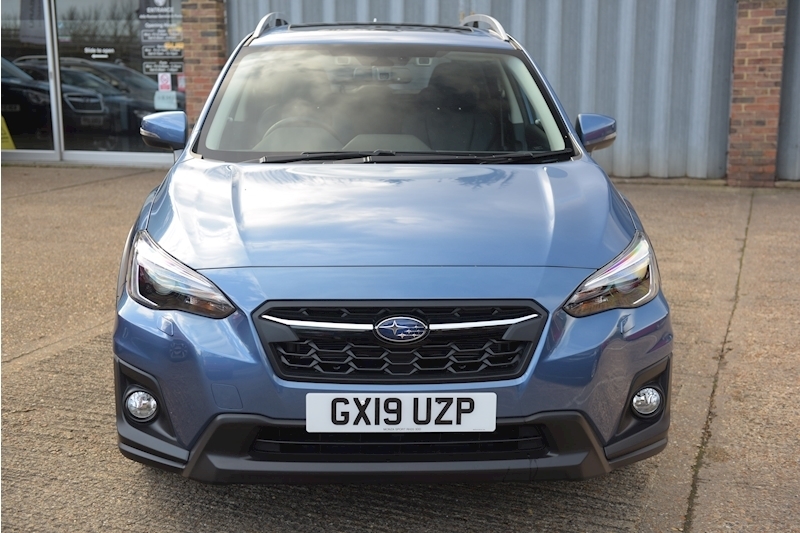 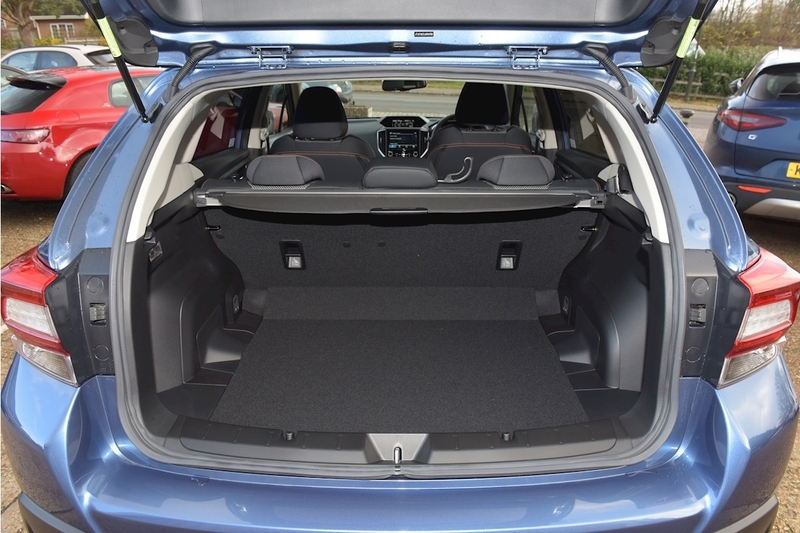 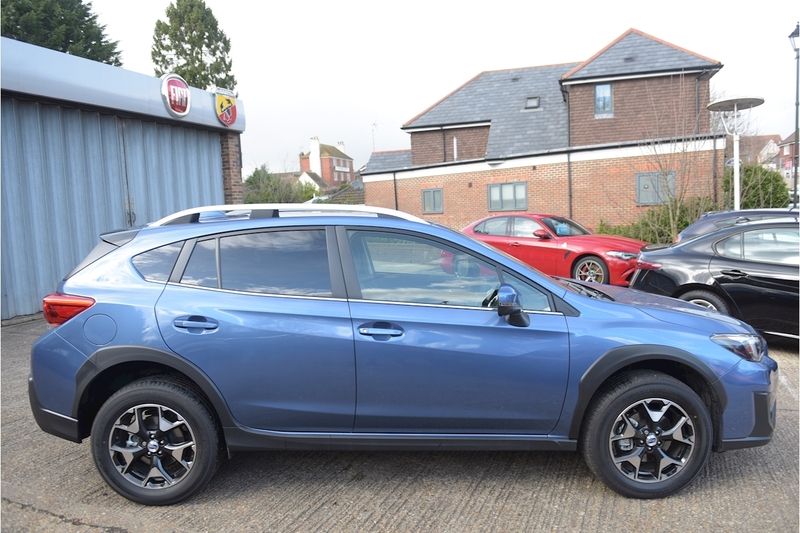 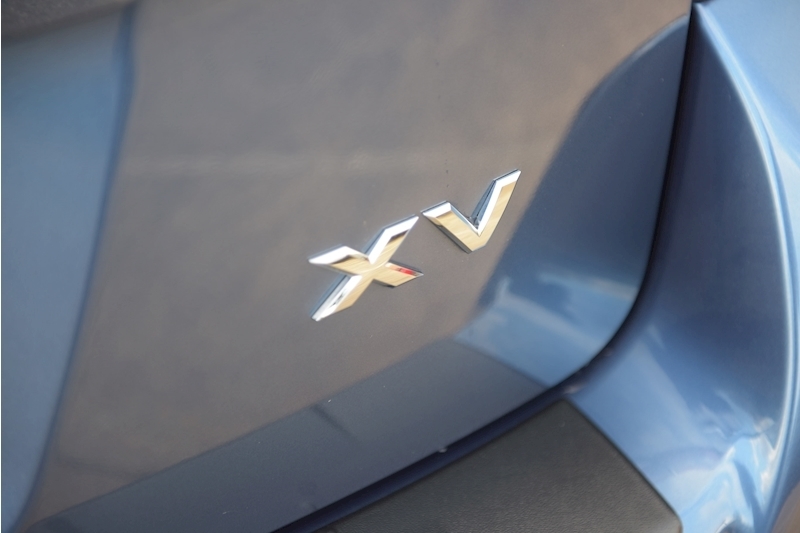 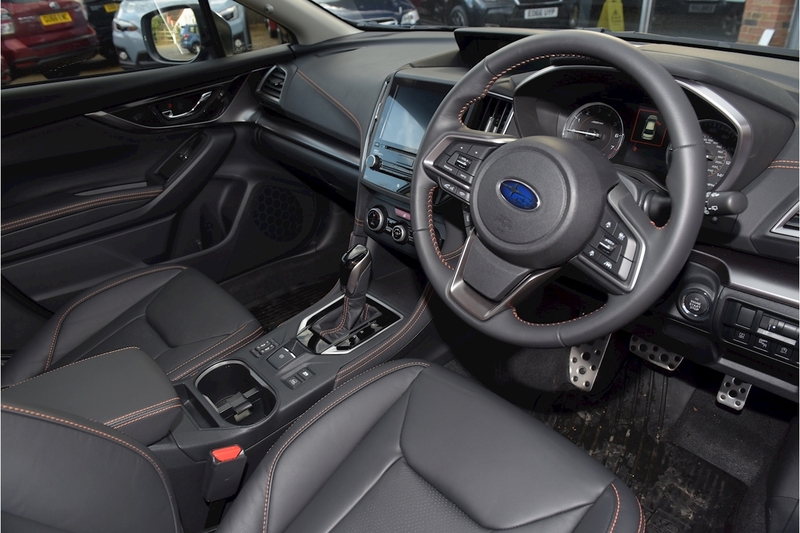 The XV has Alloy Wheels , Climate controlled Air Conditioning, Keyless entry and Push Button starting, Apple/Android car play , Electric windows and Door mirrors ,Heated Front Seats, Bluetooth with Steering Wheel Operation and Dual USB ports . 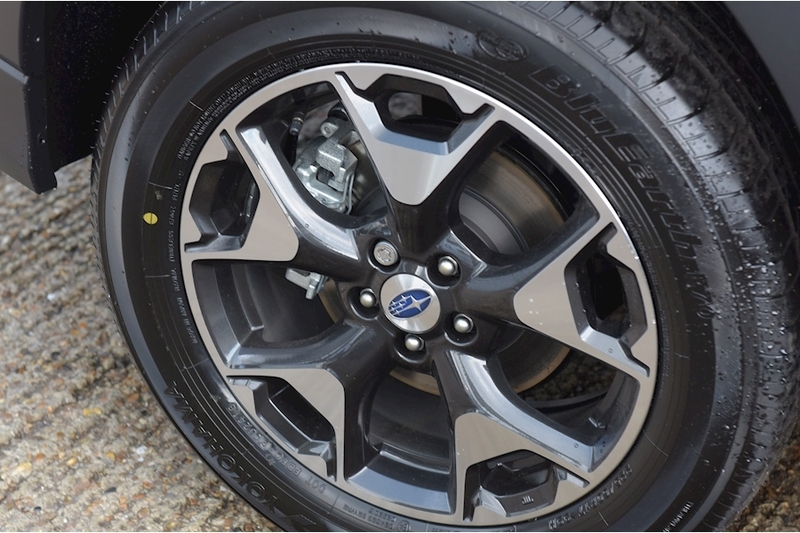 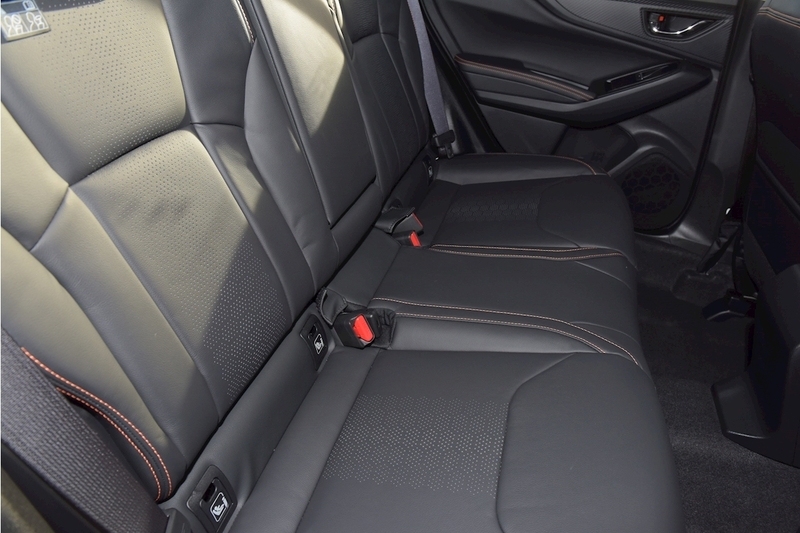 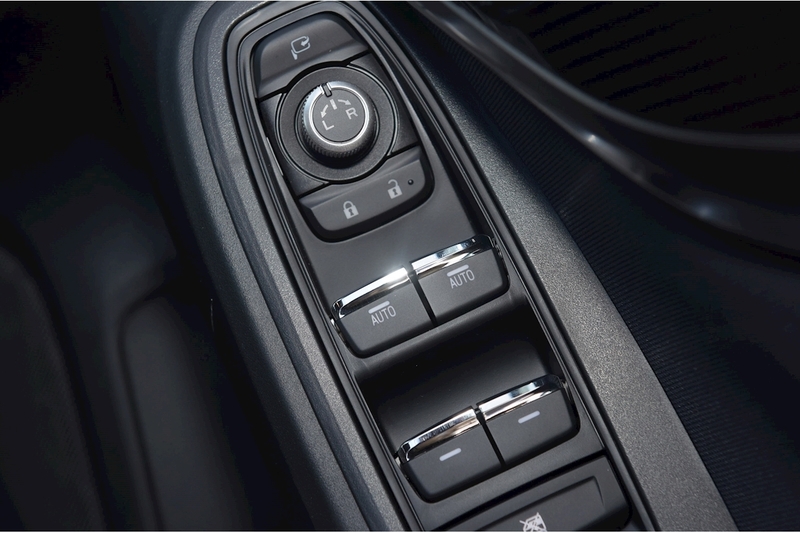 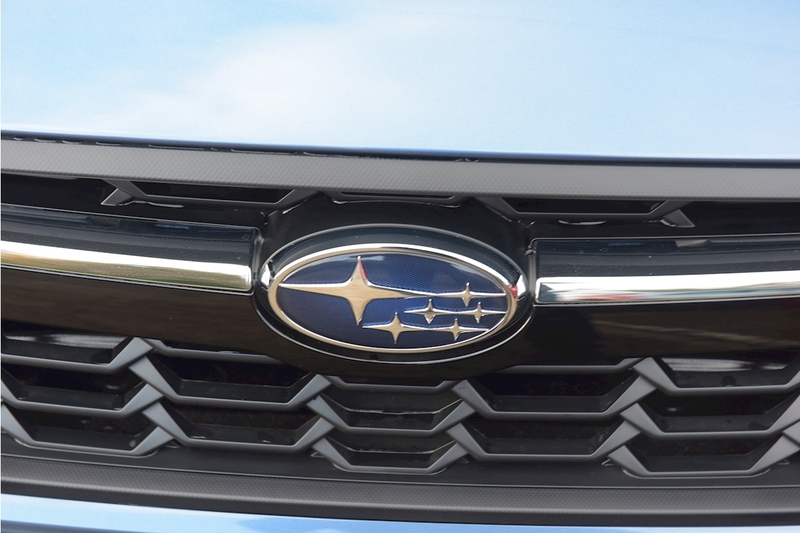 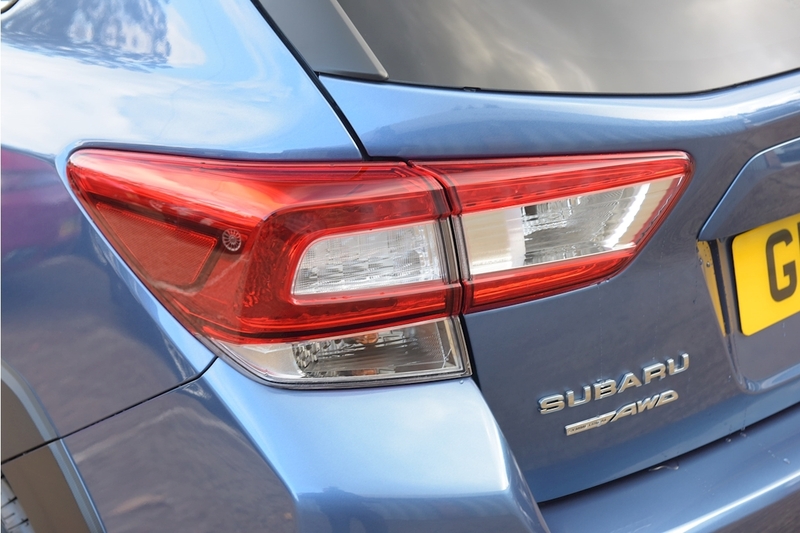 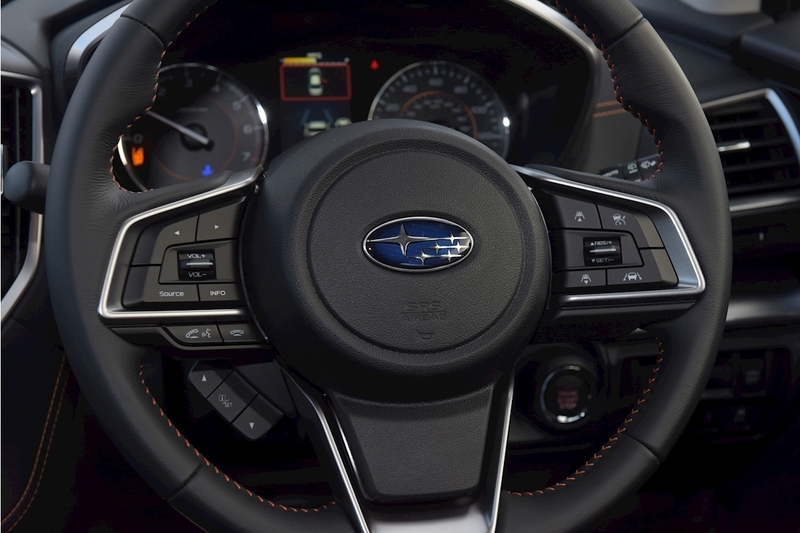 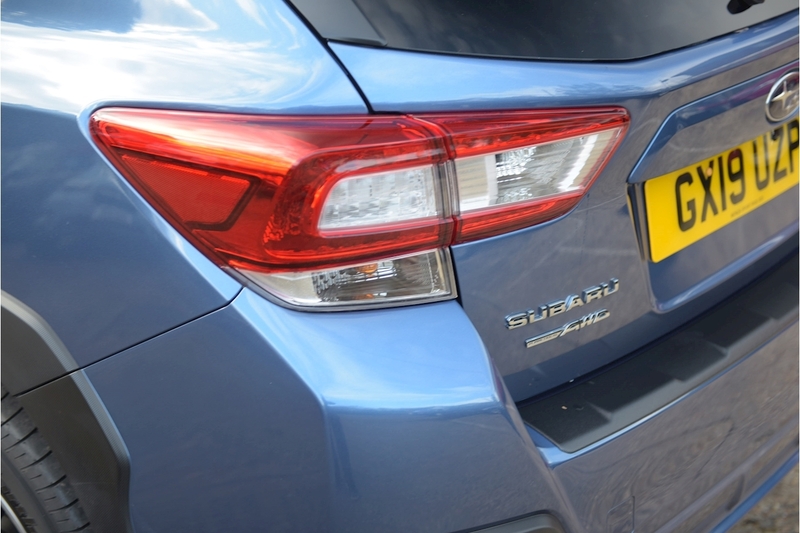 All Subarus come with the renowned Boxer Engine and Symmetrical All Wheel Drive which provides exceptional grip no matter what the weather conditions .The 1.6 SE Premium has leather upholstery, Sunroof and Electric drivers seat .